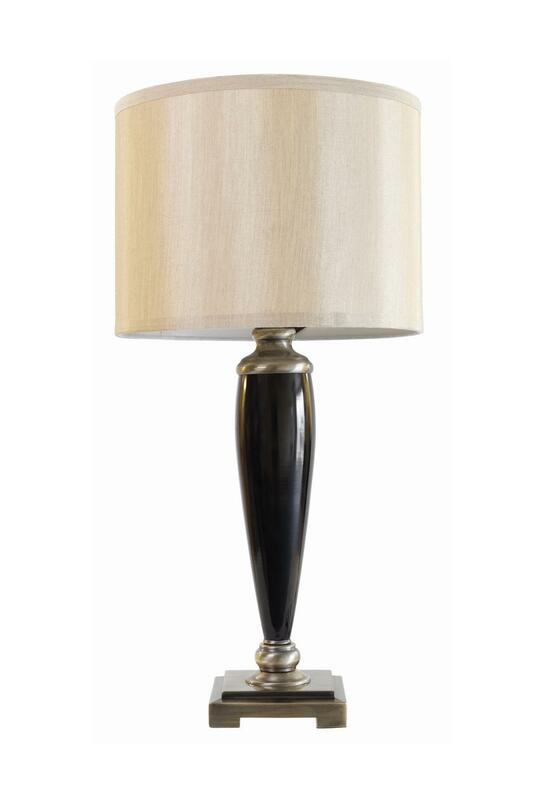 The Naomi table lamp set from Mindy Brownes Interiors is a beautiful and classic set of table lamps from their range of exquisite and inspired lamps. The Naomi table lamp set from Mindy Brownes Interiors is a beautiful and classic set of table lamps from their range of exquisite and inspired lamps. 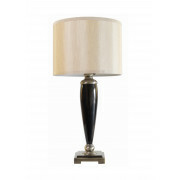 Each lamp transcends both modern and traditionally styled interiors to add a beautiful ambience to your home. Approximate Measurements: Height 24\" & Shade 12\"